Pack up your things and get ready for an adventure of a lifetime. 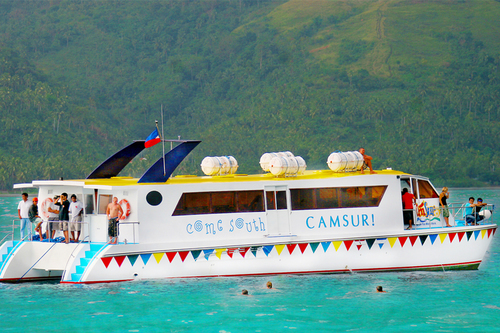 here's your guide and travel information on how to get to Caramoan. 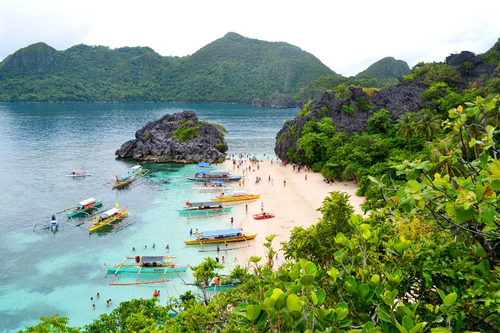 Caramoan can be reached via the southern Luzon expressway to CBD(Central Business District) in Naga City . There are also direct flights from Manila to Pili Airport, the Air Philippines and Cebu Pacific fly regularly from the Manila domestic airports to Pili airport. 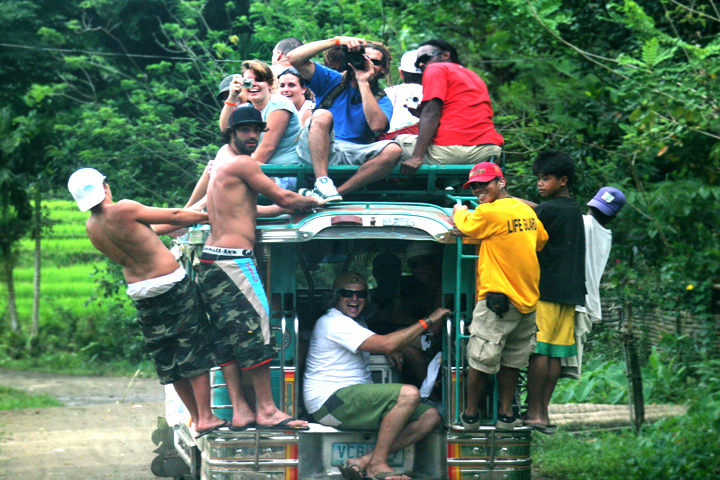 The best, easiest and most comfortable way to reach the Gota Village Resort is to let the office in CWC or Camsur Tourism Office organize the transport transfers.